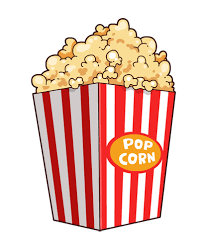 Jefferson PTO is looking for people who would be interested in helping out with our Popcorn Fridays. If you, a family member, or friend is looking for a volunteer opportunity, we would appreciate your help! Please call the Jefferson Office at 263-8800.